FREE Set of Graduation Note Cards! Attending lots of graduation parties this spring? 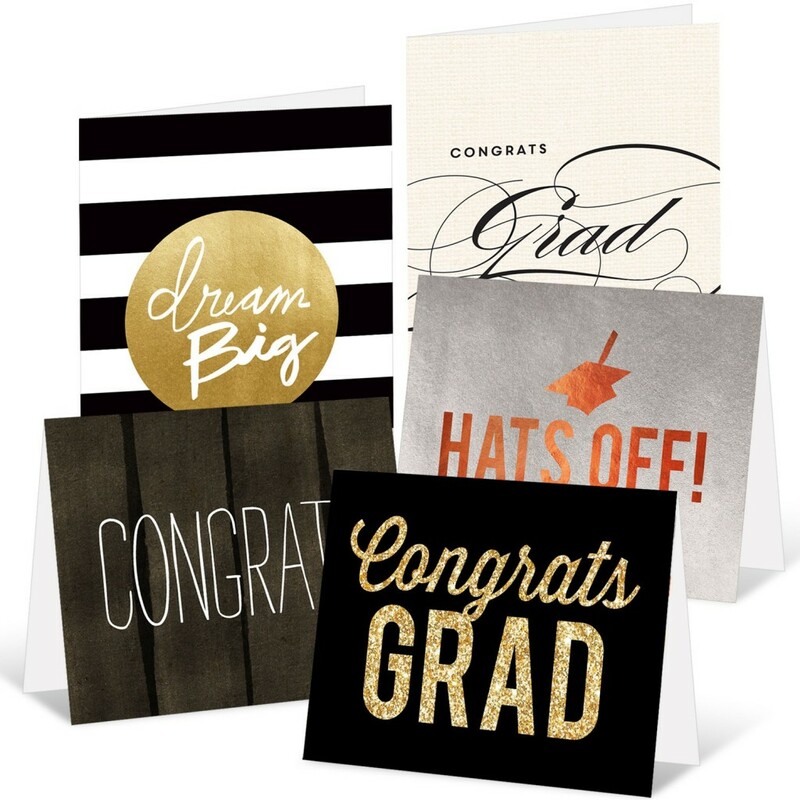 Sign up here to get this FREE set of five folded graduation note cards, perfect for gifting the graduates in your life. The offer is valid to the first 2,500 people – so hurry to redeem your code!